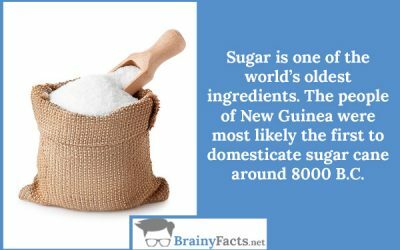 Food Facts | Did you know ?! 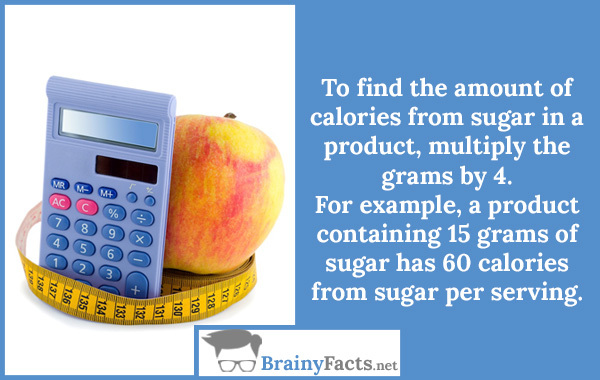 To find the number of calories from sugar in a product, multiply the grams by 4. 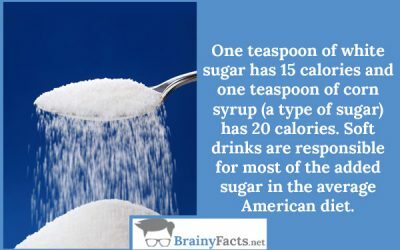 For example, a product containing 15 grams of sugar has 60 calories from sugar per serving. There are hundreds of little-known facts about food out there, but we have picked the ones we think are both a bit intriguing and undoubtedly scary at the same. If you love your food, these facts will satisfy your appetite!